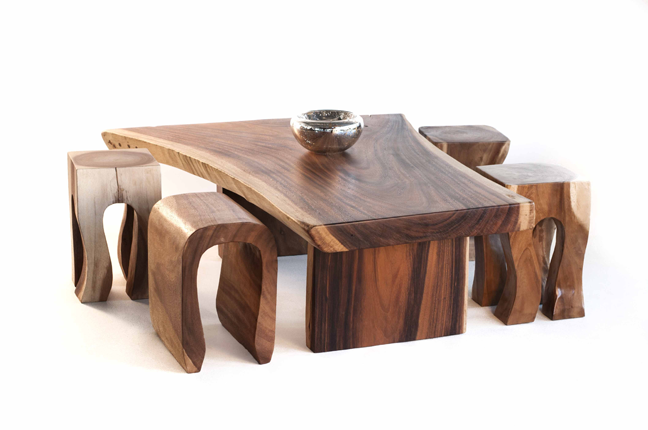 This table possess natural elements that work in any setting. It can function as a bench. 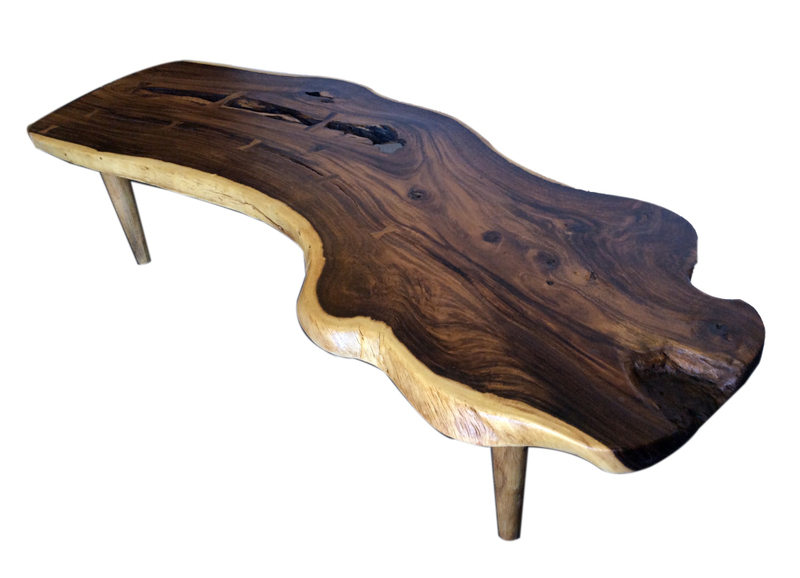 This piece is made with of acacia wood and offers tons of character. It's ready to ship but is most economically shipped on a pallet. Shipping cost (approximately $200) varies by location. W 85" / D 30" / H 18" / 71 lbs.